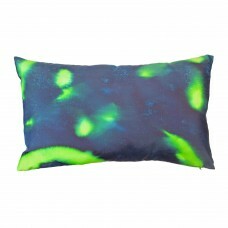 The Emerald silk cushion is a mixture of lime green and teal colours. 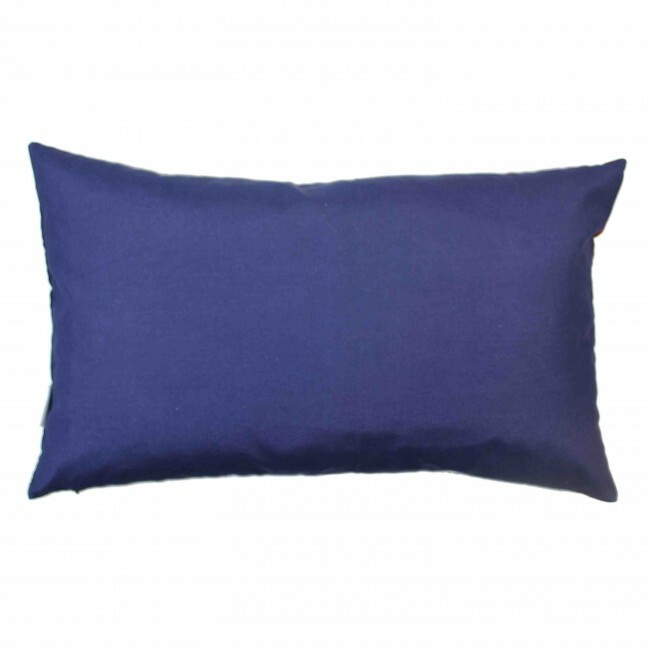 It is individually hand painted onto 100% habotai silk and has an royal blue cotton mix backing with a concealed zip. Feather pad included. 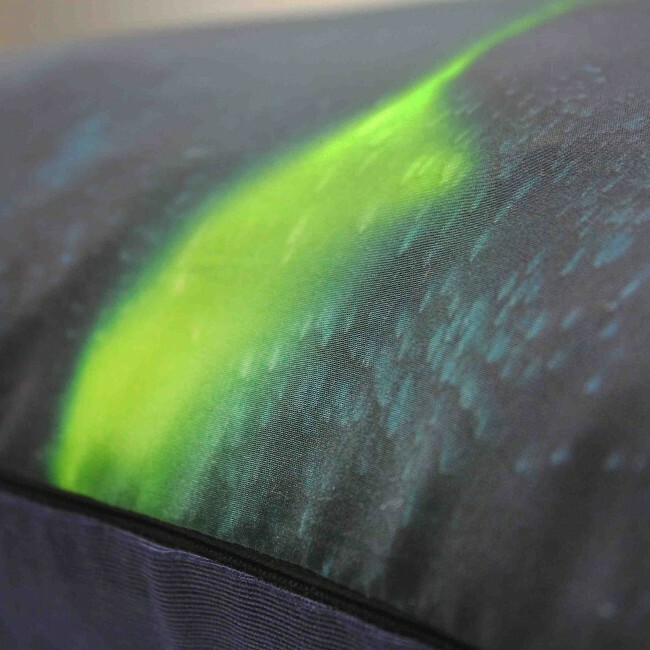 Different shapes, colourways, sizes and backings can be commissioned, please email us. 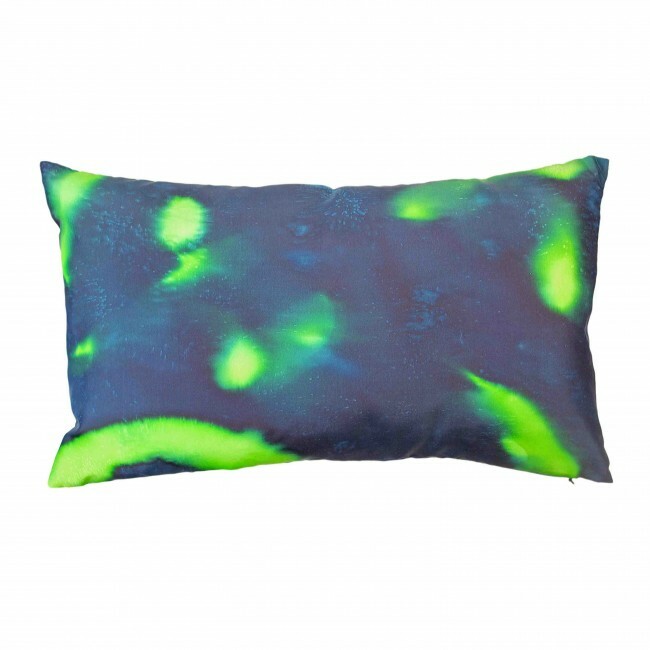 The cushion is unique and will vary slightly from that shown in the photograph. Available in size options above and in colourways: Scarlett, Rose, Violet and Amber from the Stellar Collection. All made to order cushions will take approx 2-4 weeks, please email us if you would like an express order and we will try to meet any deadlines.